At the core of any effectively functioning team is an ability to communicate effectively. Effective communication is frequently misunderstood to mean that you should say what you’re feeling or thinking, when you’re thinking it or feeling it, and let the other person just deal with it. Or, hold it in until you’re ready to explode, and then explode all over everyone. Well, needless to say, neither of these represent effective communication. Effective communication is any communication where meaning is exchanged, people are treated with respect and some value is created. To exchange “meaning”, move away from pronouncements such as “that won’t work”. Rather say, “I think that won’t work. Have you considered this?” Drop emotionally charged terms such as “that’s just stupid!” and move toward terms that have contextual meaning: “I think that won’t work, given the goals of the project. What do you think?” Whether or not someone has earned your respect is separate from how you behave toward him or her. 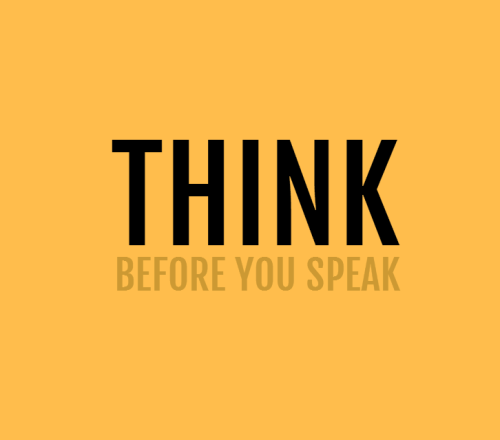 Your behaviour, which includes your words and facial expressions, should always be respectful. I have a good friend who says, “Just tell me, give it to me straight, and I won’t take it personally”. Most people are not like that, so when he treats people the way he’d like to be treated (following the Golden Rule), they feel offended and insulted. By the same token, he doesn’t really understand how others like to be treated (the Platinum Rule), and to a certain extent he doesn’t care, so he still treats them the way he’d like to be treated, because he assumes that they’re like him. However, that’s not effective communication. It doesn’t include treating others with respect. Creating value means that at the end of each exchange, there must be more there between you, rather than less. There should be more understanding, learning and camaraderie. Everything you say and do reveals your feelings, your motivations, your reactions. I believe that the statements:”He made me angry” and “She hurt my feelings” are false. No one is responsible for your feelings and behaviour but you. But by the same token, while you are not responsible for anyone else’s feelings or behaviour, you still have a responsibility to be aware of other people and what leads them to feel certain ways. 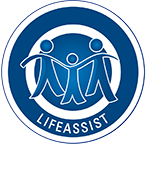 Get in touch with LifeAssist! We look forward to hearing from you.